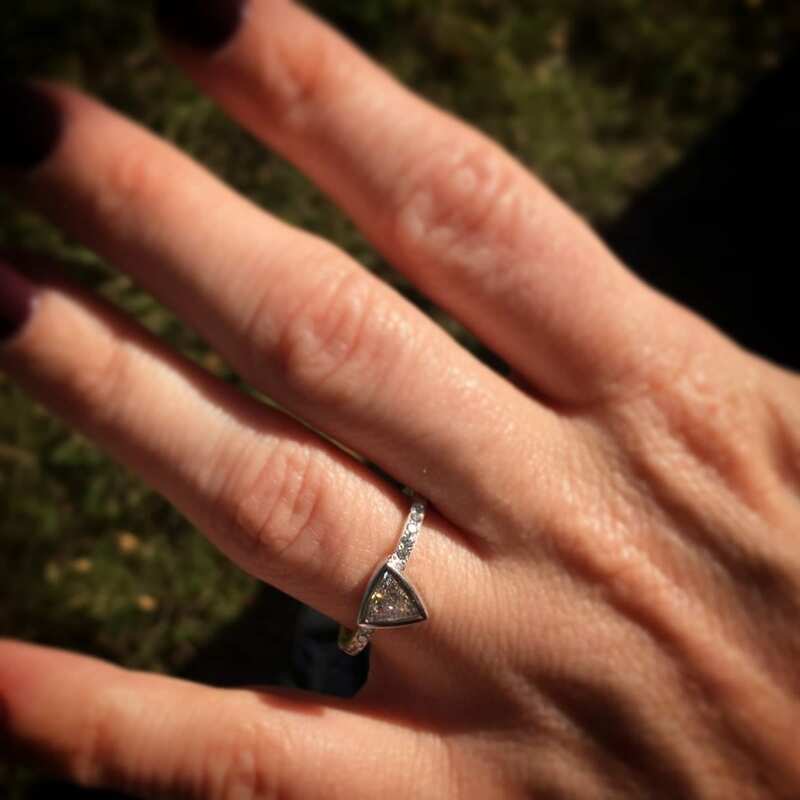 I was truly honoured to be asked by Will to help design and make the perfect engagement ring for Nikki. I have known Nikki & Will for close to 20 years after meeting them both at High School, where we shared a love for art and music, and became good friends. 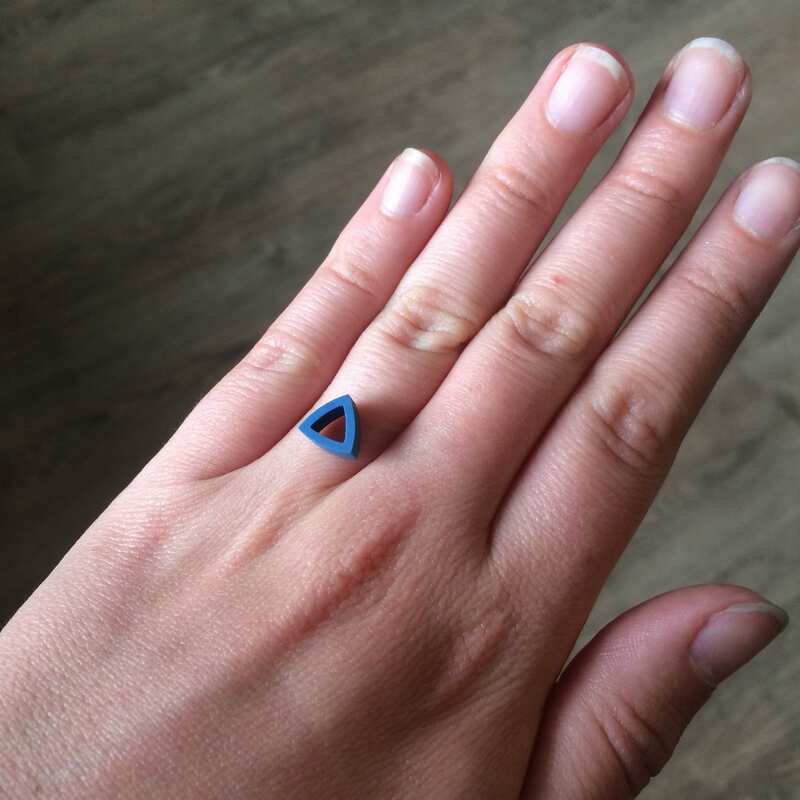 Will contacted me out of the blue to ask me to help design and make a special engagement ring for Nikki. It’s always a bit nerve wracking designing and making something so special, for someone you know, without them having any input. Luckily for me, Will came with lots of ideas and enthusiasm, which combined with my ideas on what I thought Nikki would like really helped to get the design process started. 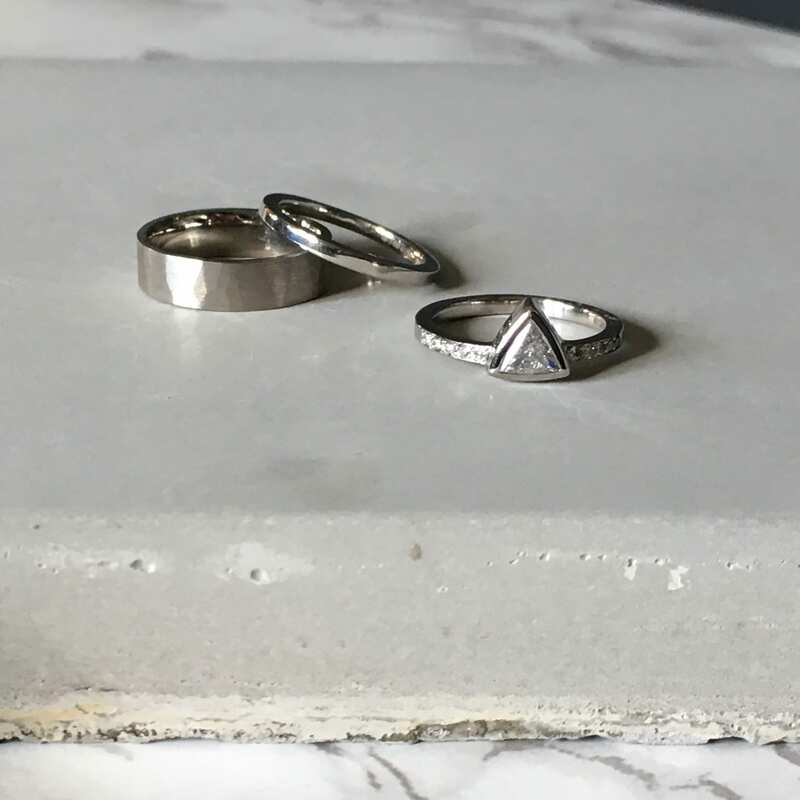 After discussing the key points and features of the ring, we had settled on the fact the ring needed to be a little different, but would need to stand the test of time in terms of style. It had to have lots of sparkle, but also be smooth and contemporary with a linear feel to the metal elements. From this, I was able to show Will a selection of design ideas, and was on a mission to find the perfect central stone, that was just a bit different. After discussing the design, we discussed Will’s budget and what was possible to work within this. 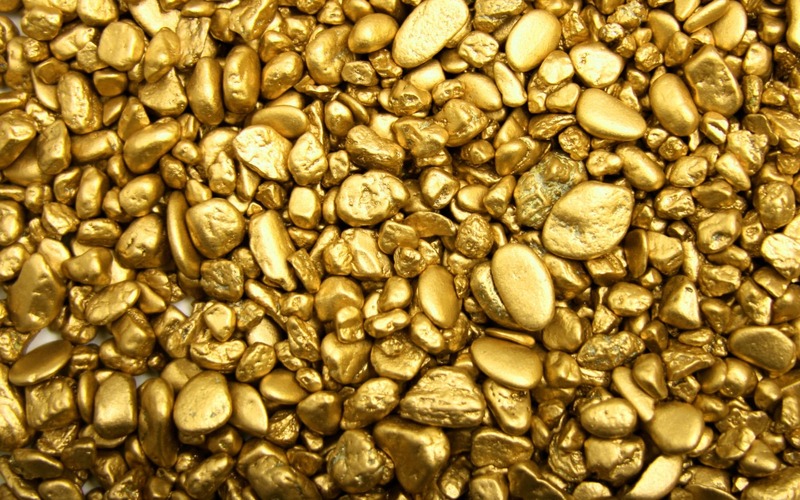 Once the budget was set, I started to hunt for the perfect diamond. 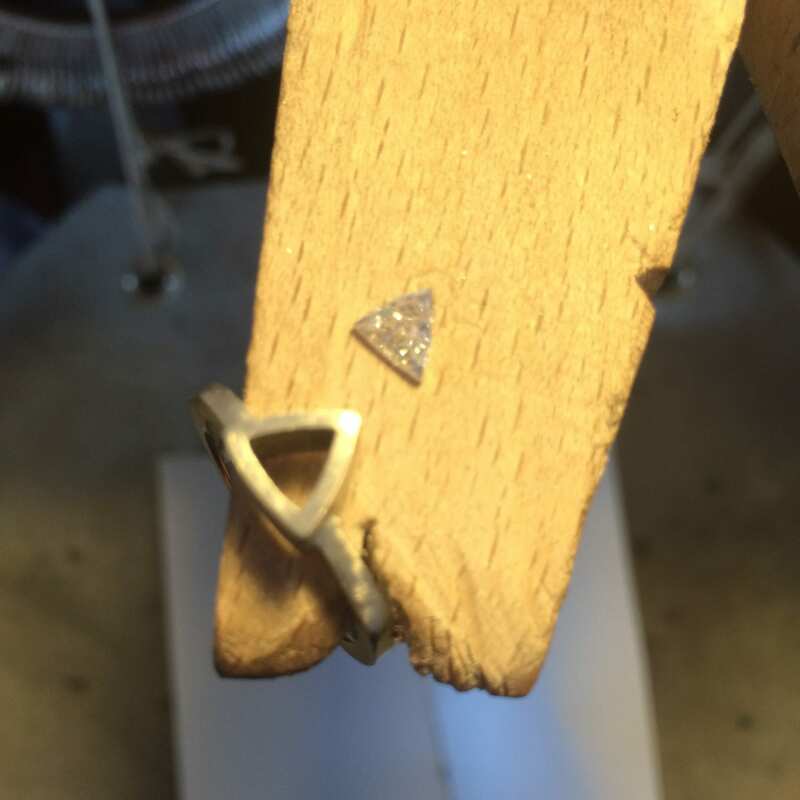 Working with a number of trusted suppliers I was able to show Will a selection of diamonds from which he could choose. We discounted a number of stones – too curved, too deep, not enough sparkle, and then we found it! 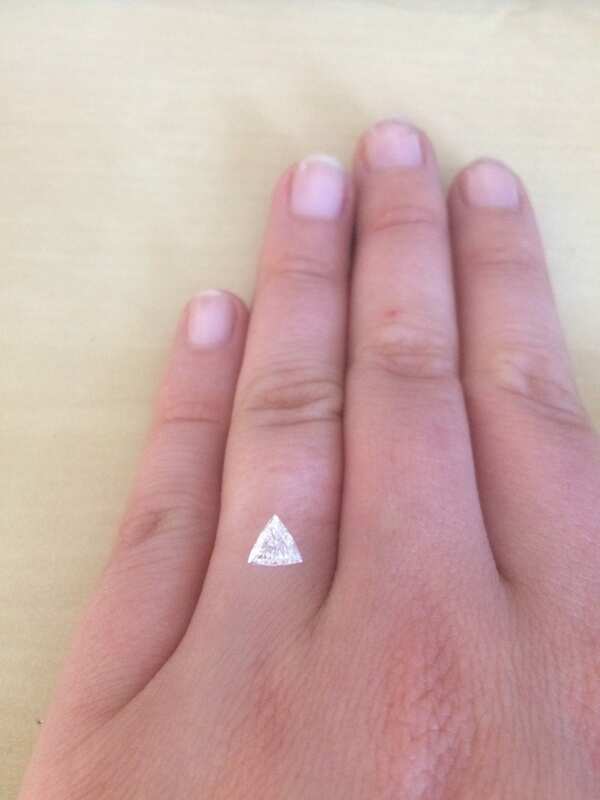 A gorgeous trillion cut diamond, which had been cut with a slightly sharper, straighter edge than some of the more rounded stones we had been sorting through. When finding the perfect stone, it’s like hitting the jackpot. It can be especially difficult to find the right stone when looking at unusual shapes as they’re just not as readily available, so your choices are more limited. However, after a few weeks we got lucky! 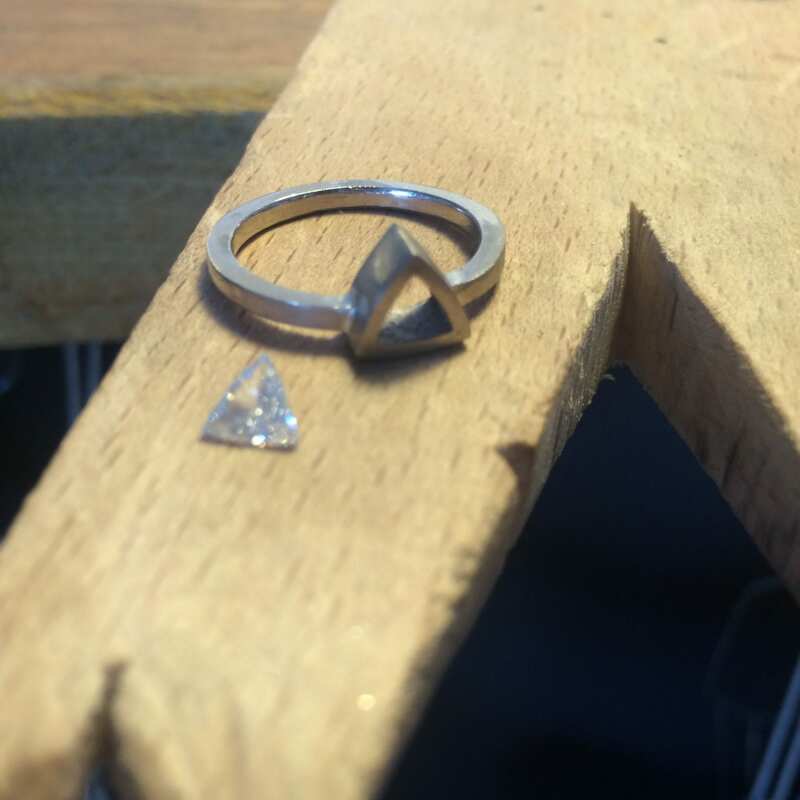 Once we had the diamond I designed and made the ring to work with the proportions of the central trillion cut diamond. This was an important factor, ensuring the design worked best to show of the central stone, and Nikki’s contemporary style. With this particular commission, I produced the setting element in wax first, which was then cast into 18ct white gold, and then assembled onto the shank. This enabled me to produce the setting to the precise measurements of the trillion shaped diamond. Once the ring was made up in metal, and had been hallmarked, the central trillion cut diamond was set, along with diamond set shoulders, adding more sparkle and enhancing the overall look of the ring. 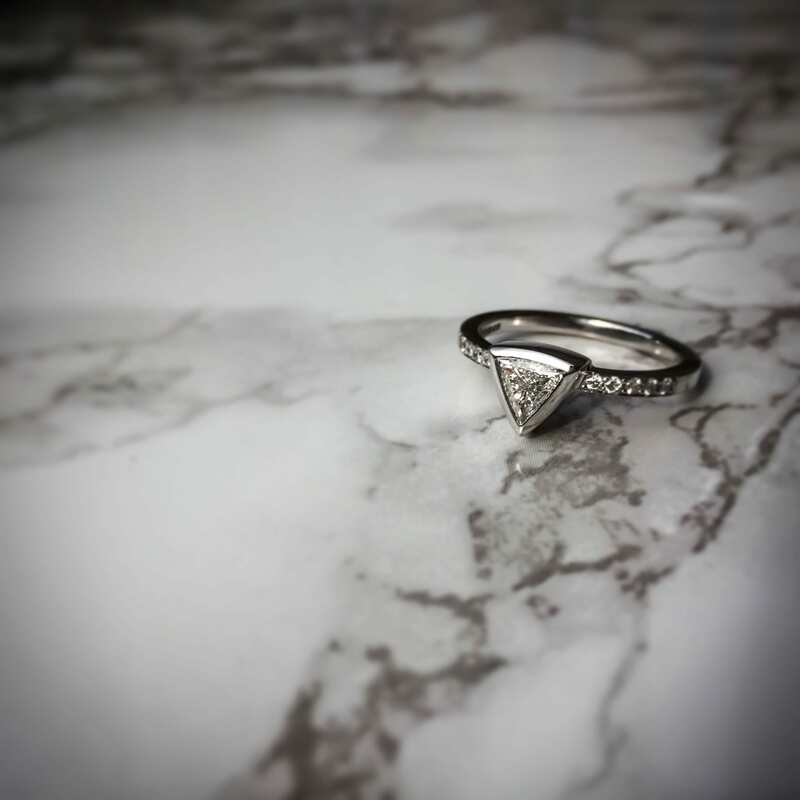 The final stages involved a high polish and rhodium plating to really make the metal and diamonds sparkle. This was a really special commission to be asked to work on. 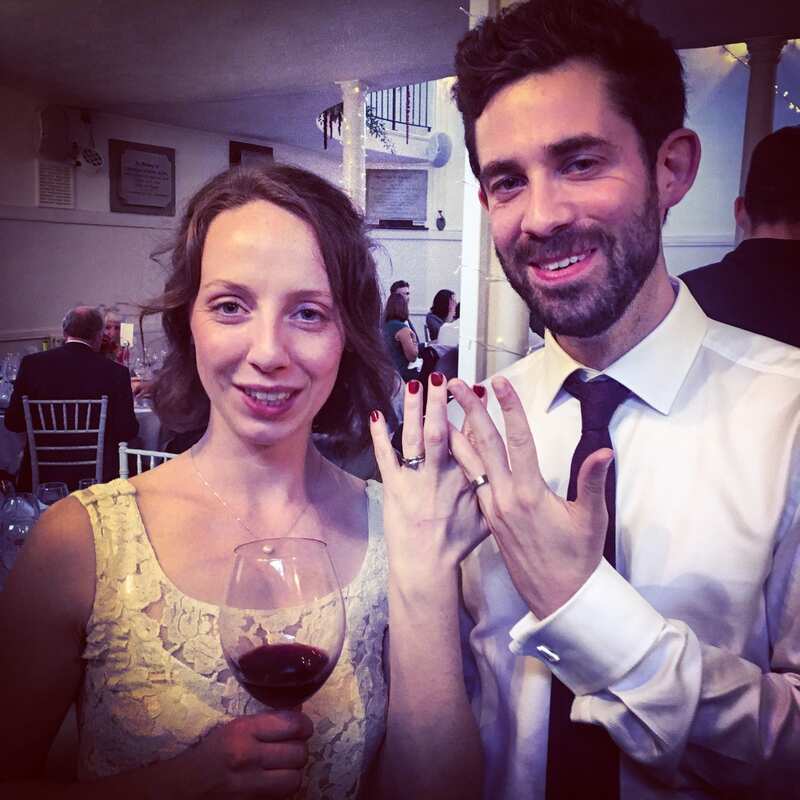 I was truly honoured to be asked to design and make Nikki’s engagement ring, and the brief really worked to my strengths in terms of style. I’m so grateful Will put his faith in me, and I’m thrilled with the results, as was he. And of course, the proposal. 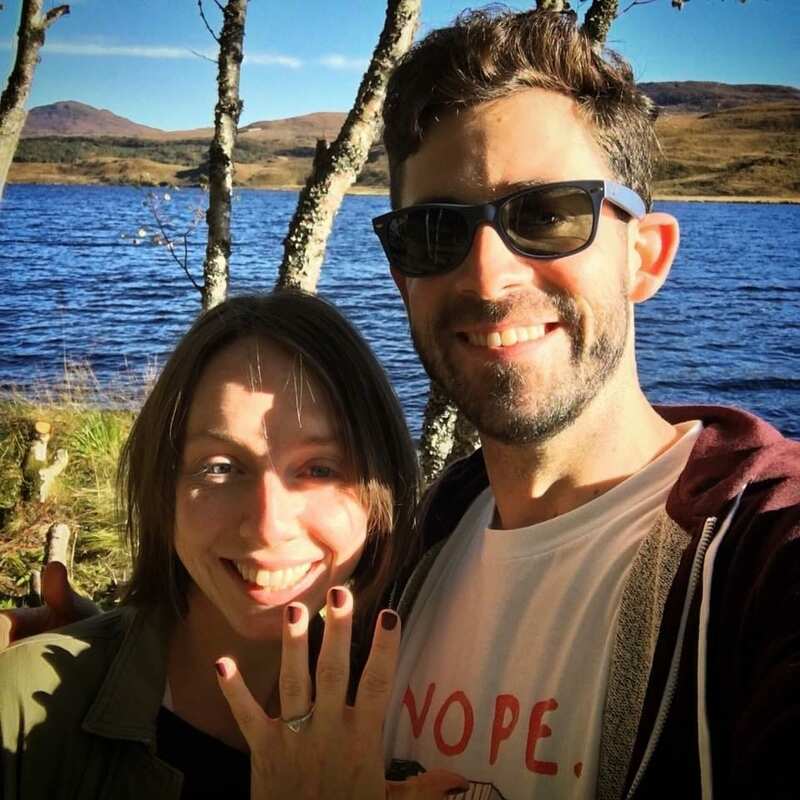 . . Will popped the question whilst they were away in holiday in Scotland walking around the Lochs, and the answer was of course YES! 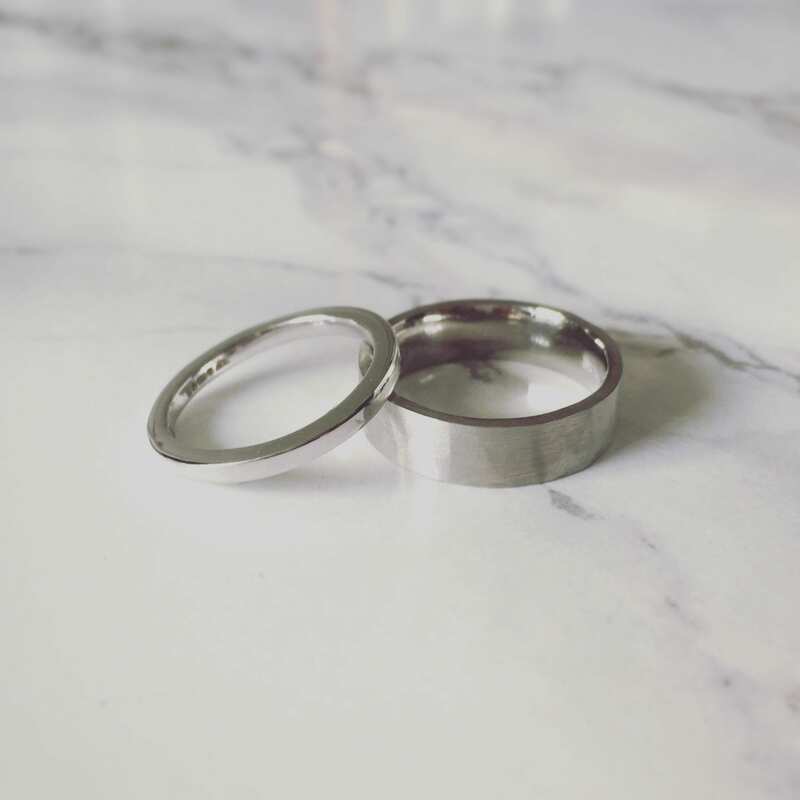 Nikki loved the ring, so much so they asked me to make their wedding rings too. Read Nikki & Will, Chapter Two to find out more. . .